Now in his second term in Congress, this week, U.S. Rep. Al Lawson, D-Fla., tried to focus on homelessness. “The hearing served as an opportunity to raise awareness to the issue and put forth proactive solutions to address this important topic,” the congressman’s office noted. Lawson pointed to statistics from the U.S. Housing and Urban Development (HUD) Department which showed almost 553,000 Americans experienced homelessness last year. Lawson was joined by Ann Marie Oliva, a senior policy advisor from the Corporation for Supportive Housing; Nan Roman, the president and CEO of National Alliance to End Homelessness; Joshua Stewart, the director of policy for the National Coalition for Homeless Veterans; Justin Rush, the public policy director of True Colors Fund; Carolyn Darley from the National Coalition for the Homelessness; and David Lucas, a postdoctoral research fellow at the Institute for an Entrepreneurial Society at the Whitman School of Management at Syracuse University. 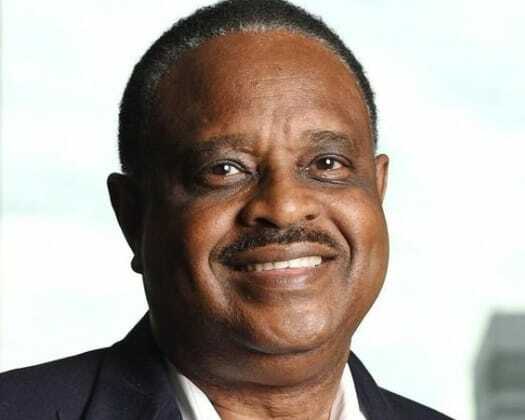 First elected to Congress in 2016 after defeating longtime U.S. Rep. Corrine Brown, D-Fla., in the primary, Lawson’s district stretches across North Florida from Jacksonville to Gadsden County. So, yeah, let’s bring more folks over the border and encourage chain migration, so they can live 15 in an apartment and occupy slum motels. Good policies by our Democrat Congress cis’.